Deciding whether or not to adopt a child is one of the most important and life-changing decisions someone can make. Not only does adoption mean taking on new responsibilities, it means making an impact on another person’s life that they may not have otherwise. 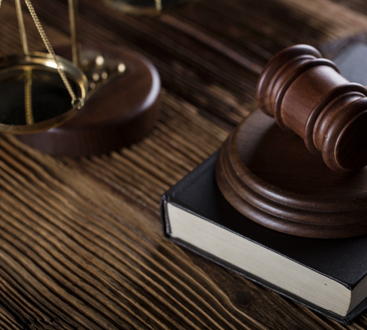 Unfortunately, many people are turned off by the prospect for legal or financial reasons. 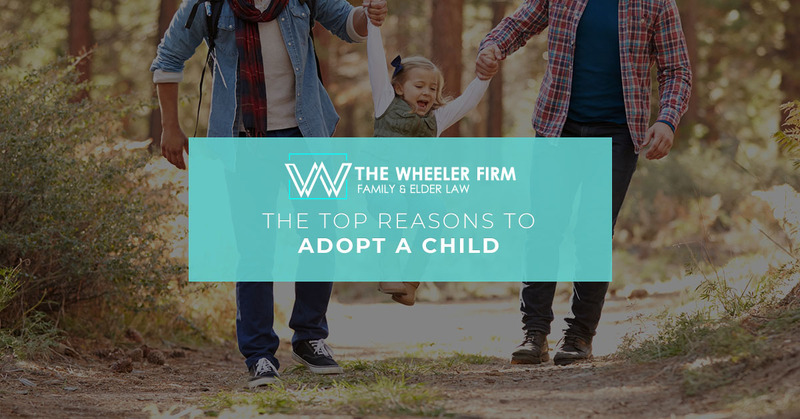 In this blog, we’re going to take a look at some of the top reasons to adopt a child. In the United States, there are 438,000 children in foster care. These children are much more likely to be homeless and be unable to find the help they need to get on track. According to Children’sRights.org, 31 percent of former foster youth spend time homeless or couch-surfing. By adopting a foster child, you’ll be providing a kid with the skills and resources they need to survive and thrive. If you’re faced with a medical condition that leads to infertility or you have reason to believe that becoming pregnant could compromise the safety of either you or your child, adoption is a great option. If you’re unsure whether this is the case, you should schedule a preconception checkup with your doctor to see whether there will be any risks associated with pregnancy. If you know someone who is thinking of giving up their child to foster care, you don’t have to wait until they’re in the foster home to adopt them. An independent adoption is an agreement made between the parents of the child and the adoptive parents. Unfortunately, several states do not allow individual adoptions including Connecticut, Delaware, Massachusetts, and North Dakota. Many couples or singles are looking to expand their family but don’t want to or aren’t able to face the challenges associated with pregnancy. Fortunately, if you already have a child and are able to prove that you can take care of them, this will make the adoption process easier and show the courts that you’re able to take in another family member. If the Department of Children and Families (DCF) finds any reason that a child’s biological parents are unfit to retain custody of him/her, the child will either be put up for adoption or sent to a foster home. If you are a close relative of the child, this is a good time to adopt the child and be able to provide them with opportunities that they may not have if they were adopted from the foster home. If you suspect a child has been abused, you should contact Child Protection Services immediately. The Wheeler Firm here in Destin, Florida, is happy to help singles or couples who are looking to adopt. Adoption is not only a great way to grow your family, it’s the best way to help a child who needs the love and care that only a family can provide for them. Contact us today to speak with an adoption lawyer.